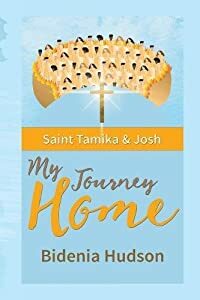 If you have ever thought about how we get to Heaven, Saint Tamika and Josh My Journey Home answer those questions. 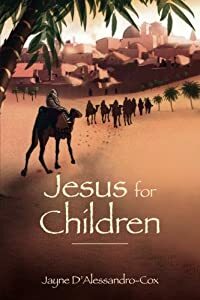 It is based on the Author's real-life awake vision and biblical scriptures and takes the reader on a journey from the moment they leave earth, to the moment they are in the presence of Jesus. Unlock the blessed mystery that God has for all of us who believe in him. 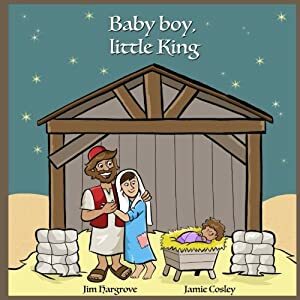 The story of Jesus birth - the true meaning of Christmas! JESUS FOR CHILDREN~A TRILOGY OF SHORT STORIES includes "teachable moments" for all age children. (Two of the stories regard Christmas.) A MIRACLE IN BETHLEHEM: baby Jesus delights in the little animals (and one feared hyena named Tina) that visited him as he lay in the manger. Tina's heart is transformed by Jesus' touch, a life experience only a Savior can bring. A PASSOVER BLESSING: the 12-year old Jesus wanders away from his parents and finds his way to the Temple. While Jesus captivates his audience, little Ruth enters to listen and receives a very special blessing! HAPPY BIRTHDAY PRECIOUS LAMB: a memoir written by Jesus' mother as she anticipates her son returning home to celebrate his 33rd birthday. It is the story of Jesus' birth as only a mother can recall, and in stunning detail. The magic happens when Fifo and his friends get together to celebrate the holiday season, but will they have everything ready in time for Christmas? Find out in this lovable tale about family, friendship and kindness. What's your favorite part of the Christmas Season? 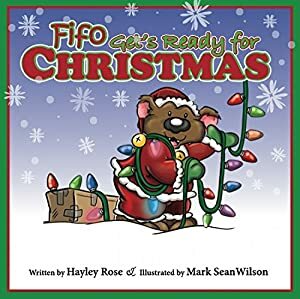 Fifo Gets Ready for Christmas, has been honored by the Readers' Favorite International Book Awards, as a "Finalist" in Children's Books, and a Silver Medal from the Mom's Choice Awards! ***Please note that Fifo the Bear books are books meant to be read with your children, taking each page at a time and having a fun, interactive discussion to promote bonding and enhance the learning experience.